Welcome to the Home of Skyline Athletes! Dedicated to helping individuals realize their true potential, Skyline Athletes offers comprehensive athletic training and sports programs for children and young adults in the Chicagoland area. Skyline Athletes focuses on helping players achieve their goals in sports. Whether the goal is to sharpen skills for their upcoming season or to learn the basics, we want to help. From technical and tactical aspect of sports to physical and mental, we focus on skill areas individuals can improve on. Our programs promote fun, sportsmanship, teamwork and communication with other participants through a challenging and motivating learning environment. We see a powerful analogy in athletes that perfectly relates to people’s own lives, hopes and dreams. Our athletes use the same effort, discipline and unyielding dedication toward a goal whether in the classroom or on the basketball court. If there is anyway we can enhance the experience for the kids and improve our programs, contact us directly or leave a comment. 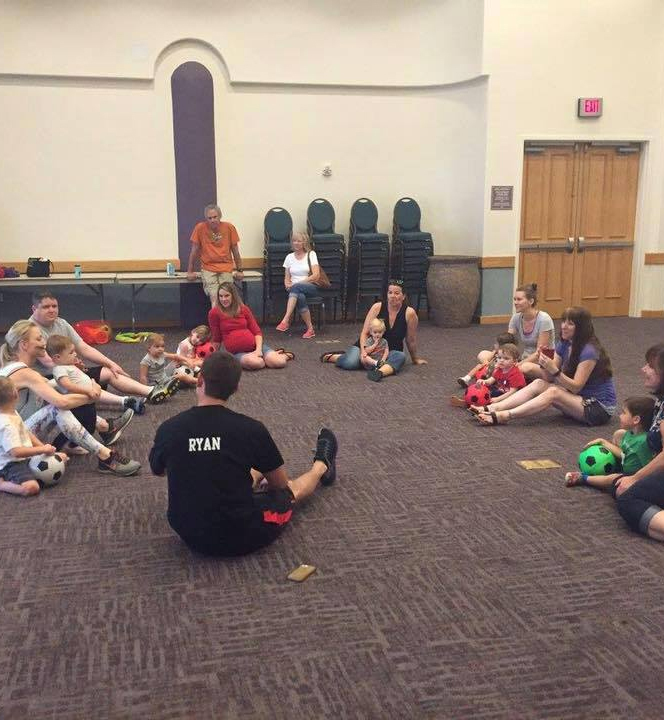 We are open to all suggestions, and we look forward to working with your kids in the near future! 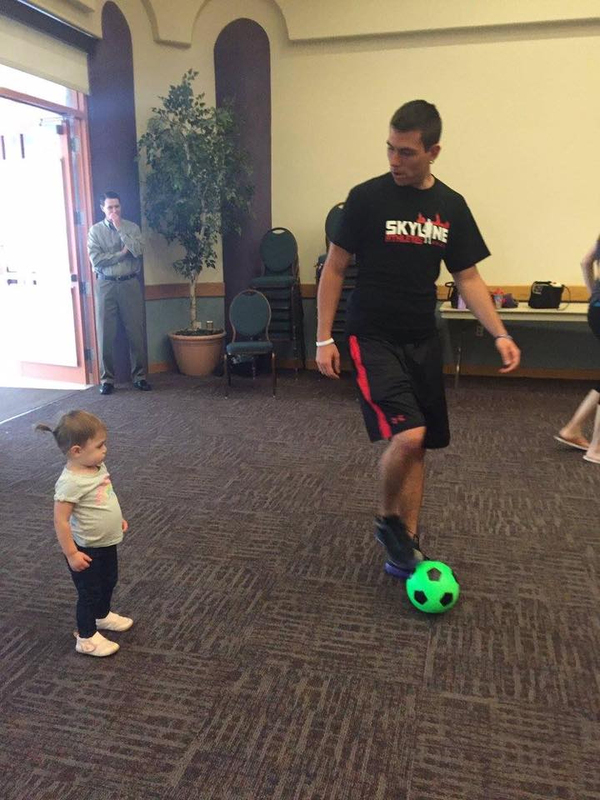 Skyline Athletes is a physically active childcare program that provides children with opportunities to experience a variety of different sport and recreational activities. The activities will be provided in a safe, open, and enjoyable atmosphere, where sportsmanship, participation and FUN will be encouraged at all times. We believe that no kid should be left on the sidelines and all should be given the opportunity to experience the positive benefits of organized sports. We provides support to children in order to remove financial barriers that prevent them from playing organized sport. What Fans are saying ? My girls are in the Monday night volleyball class and I have to say the coaches are really great. They have been talking about it every day since it has started and playing in the backyard every night. You guys do a great job.